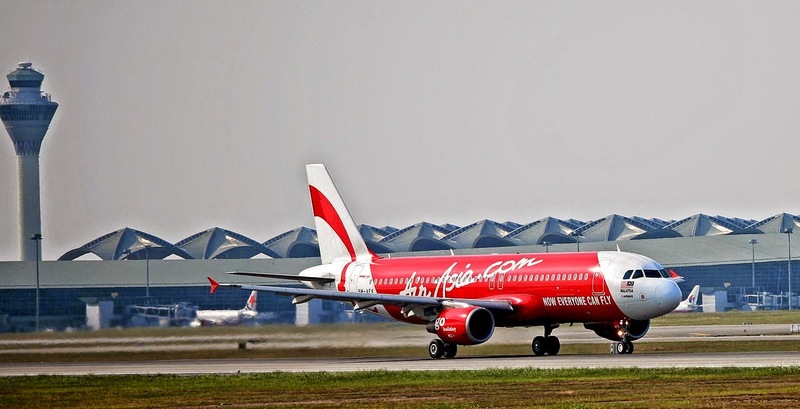 Jakarta: Indonesian searchers scouring the Java Sea claimed to have found the tail of crashed AirAsia flight QZ8501, marking major step towards locating the plane’s black boxes and finding what caused it to crash into the sea ten days ago. "We have found the tail that has been our main target today," search and rescue chief Bambang Soelistyo told reporters in the capital, Jakarta. Soelistyo said finding the tail is significant for them as it may contain the plane's voice and data recorders, or black boxes. Though he added that no black boxes have yet been found. It was found in a secondary search area, lending weight to theories that strong currents have moved the debris. Meanwhile, CEO of AirAsia said on Twitter that "if right part of tail section then the black box should be there." The plane vanished from radar screens en route from Surabaya, Indonesia, to Singapore on 28 December, with 162 people aboard. So far 39 bodies have been found, all of them floating on the sea.